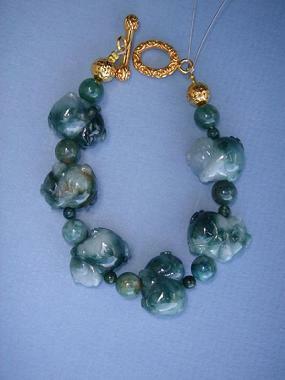 Approx 8" long, Please add 1/2” - 1” to your normal bracelet size due to large size stones. The pig is symbolic of wealth. He is also a symbol of courage.